How long does a visitor wait for a website to load? Well, a number of researchers conducted in last few years have proved that "half of the visitors don’t even wait for more than two seconds if the content doesn't pop up". This user behavior even affects a website's search ranking and ultimately affecting the business. 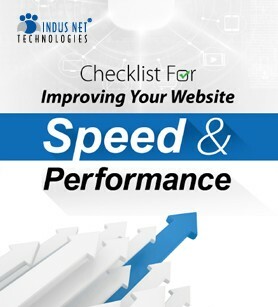 Why is the website loading speed one of the most important user experience checklist? Tools for analyzing a website's speed and performance. How to speed-up a existing website?